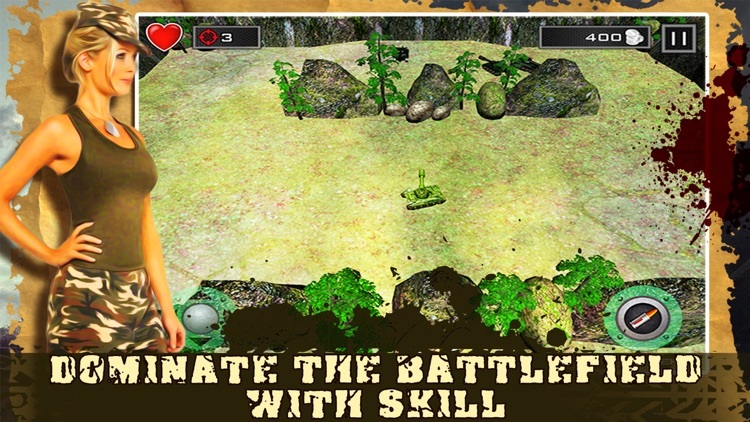 ◆ New twist to one of the 90s unforgettable game. ◆ WW3 marked the end of human civilisation as we know it. Most of the countries and human life on Earth has been destroyed leading to anarchy. During this time, the Panzer Revolution Army conquered the world. 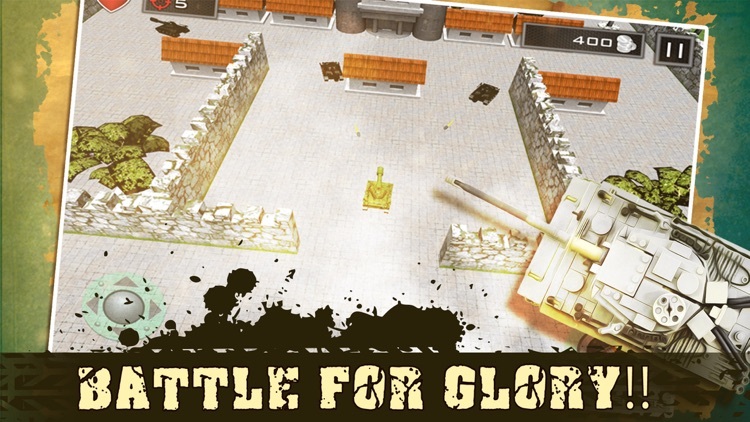 ▼ Fast paced 3D tank action. 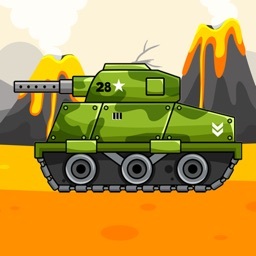 Tank battle to save the world! 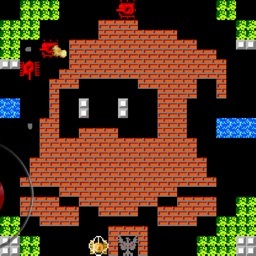 Take out the enemies with cannons, heat seekers, and missiles. 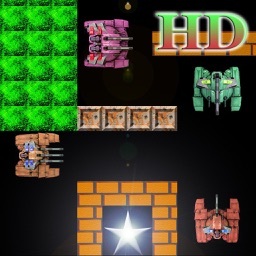 Battle against cunning enemy Panzers, and become the Hero! 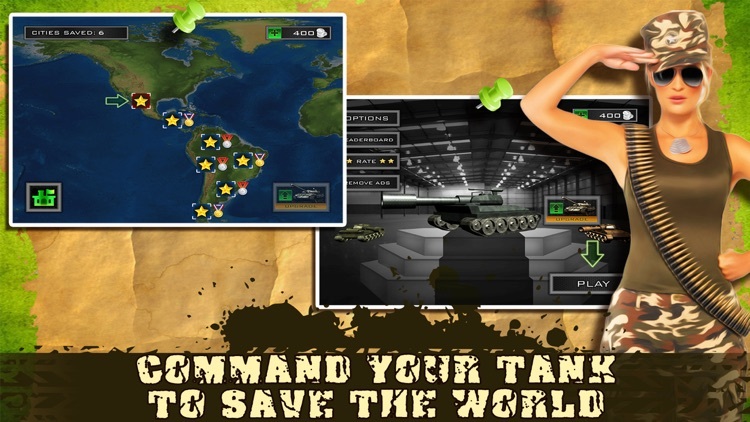 Lead your army tank and conquer the world! 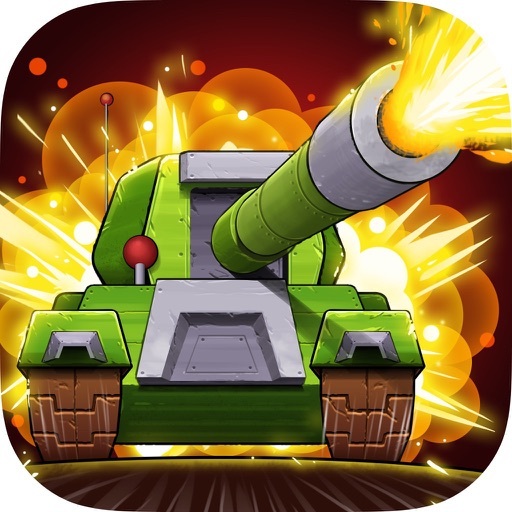 ◆ Your tank is known as the Warhammer, it is the tiny battle tank of the Imperial Guard armies, a heavily armoured and powerfully armed war machine renowned across the galaxy for its deadliness and durability. 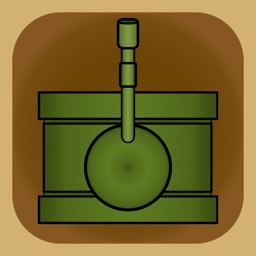 ◆ Upgrade your tank and become stronger, faster, and deadlier. With it's heavy armour, it's a real metal force! ◆ Think strategically to defeat the enemy tanks. 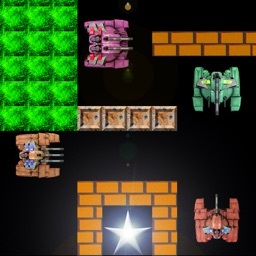 ◆ Battle enemy tanks in the arena. Over 50 cities wait for a hero to save them. 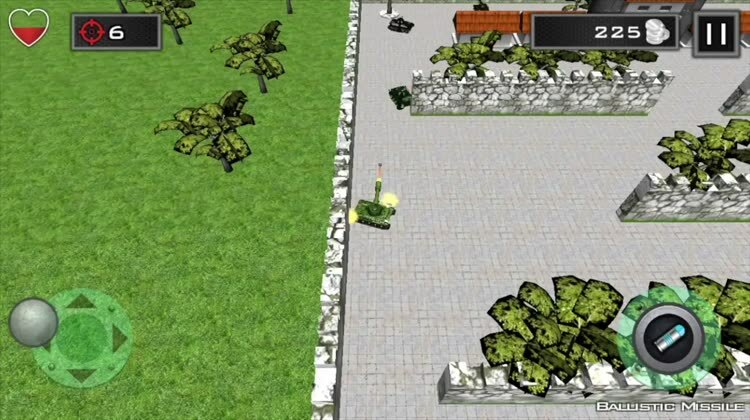 ◆ Classic 1990 style tank game with modern 3D graphics! 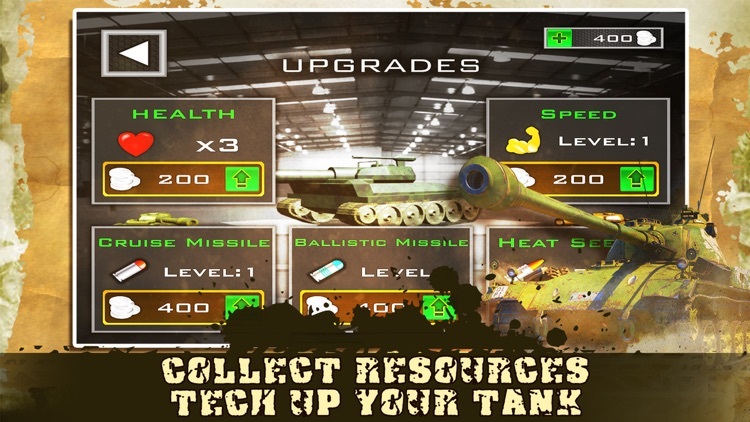 ◆ Enemy tanks of the future have advanced AI, so use your resources strategically. Commander! War is about to begin. Are you ready?